*Come early, the house will be open at 6:30 to allow you to partake of our cash bar on stage! WARNING: This production contains the smoking of tobacco-free theatrical cigarettes and theatrical haze. 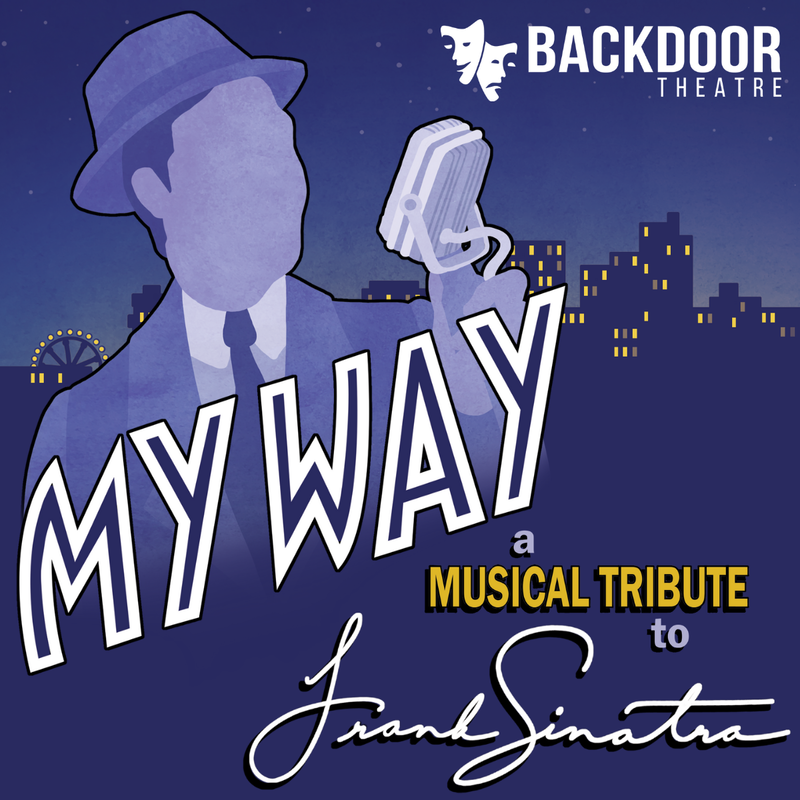 My Way: A Musical Tribute to Frank Sinatra relives the legendary career and success story of Frank Sinatra. With more than 50 hits, My Way is a celebration just as Ol' Blue Eyes would have wanted it - A few stories, a few drinks, and plenty of knock out tunes.